New Jersey Mover Review by Karen M.
I used Simonik this week to move my mother closer to me. The crew was polite and efficient and very solicitous of my elderly mother. Everything was wrapped/packed, transported, and arrived safely. 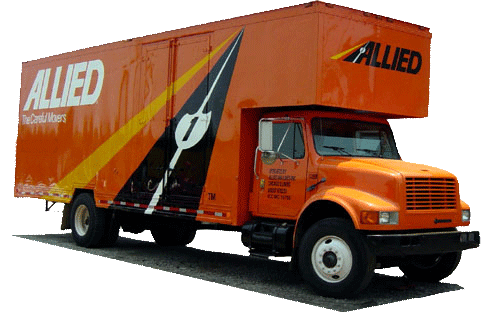 Would not hesitate to recommend this moving company!